2. 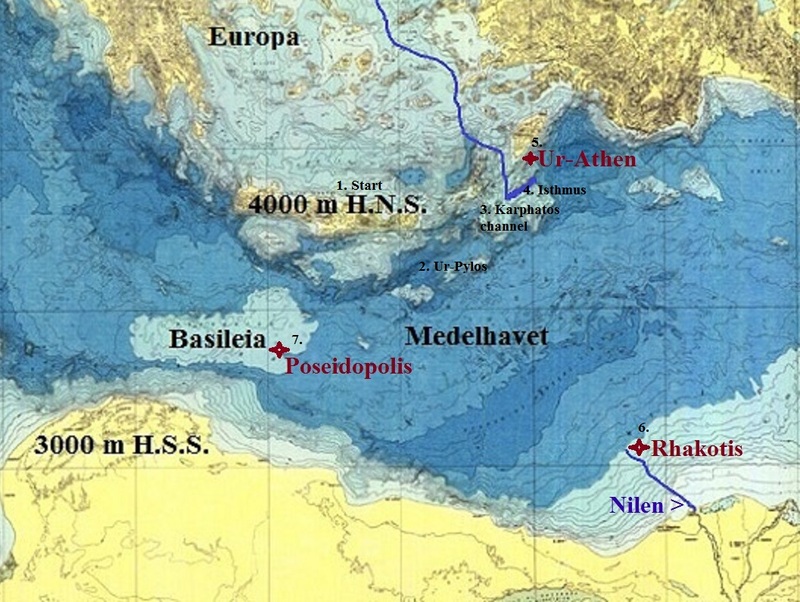 Destination Ur-Pylos at – 1940 meters. A settlement served with freshwater from Karphatos lake by a 4 km straight north-south channel. 3. At deep -1300 meters was the Karphatos lake. At the south part, a human construction, that ends with the Karphatos channel that serves Ur-Pylos 640 meters lower. 4. Black Sea river ends as flood Asopus. A very big flow from Karphatos lake at level -1300 m to Sealevel – 1940 m through prehistoric Isthmus. Isthmus and Black Sea river are the obvious border for prehistoric nations that divides Europe from Asia. 5. Just south of Rhodos, prehistoric greek capital Athen, Ur-Athen at – 1940 m.
6. Origin and center of human agriculture, Nile floodmouth and Egypt capital Rhakotis. ( Brucheion can also be the used prehistoric name.) Marvelous terracing served by Nile river freshwater. 7. 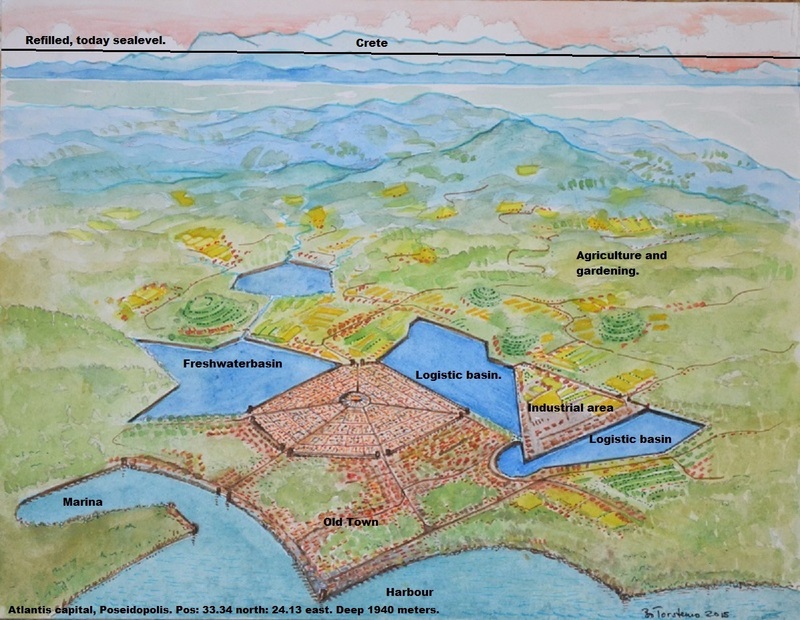 Poseidopolis, Atlantis capital. Basileia is the Atlantis main island and also the orgin of christianity. Garden of Eden. Noah had prepered to emigrate when flood suddenly occured. As a Command/Service Module for a diving submarine, a cruising ship will be used. The submarine will with a 8 to 10 passengers dive into the ocean. Added and connected with the cruiser with a lot of cameras their dive can be followed on big screens in a theater inside the cruiser. A very exclusive experiance that can be shared with several hundred other passengers in the theater. A prehistoric journey will with this solution be able to make for almost everyone. A dive and a visit to the capital of Atlantis, Poseidopolis, that was flooded about 5500 years ago. This was the center of human civilisation and Noahs home district. 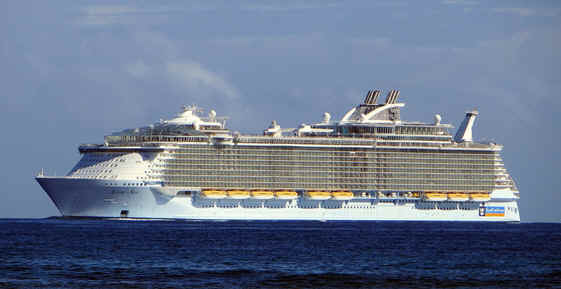 A prehistoric megatown with high technical knowledge and sailing skill with 300000 inhabitants. The journeys will start as soon as possible. A theater prehistoric journey, about 800-1000 people each journey, will probably be able to make at a price of 2000 Euro. 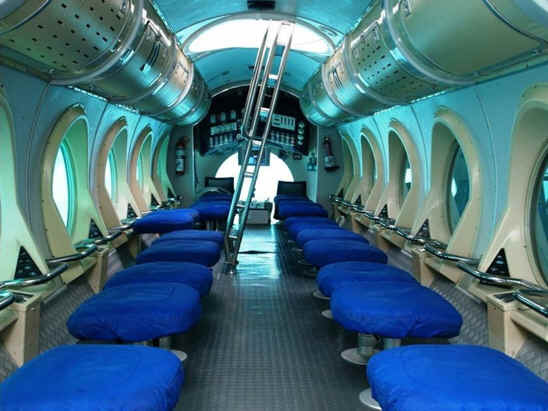 The exclusive 8 to 10 passengers that also dives with the submarine will be set to about 100 000 Euro. We still do not know how well preserved the buildings and other constructions are. Before detected the expectations was set very low due to the risk that the initial flood could have totaly vanished Poseidopolis. As that was found wrong our hope raised a lot and there are expectations to find totaly preserved 5500 years buildings. Send Your reservations to carlfestin@hotmail.com. Mail must have titel; Atlantis pioneer. Each reservation is maximaized to 4 individuals. The reservation is without any costs and requirements. The reservation will give a prior position to buy a ticket when we better know what to offer. A servey and mapping, 28x28 km, almost 800 squarekm of the capital Poseidopolis will be done before the tickets for a journey are released. Then we know how well preserved Poseidopolis is and can give guarantees of what there are to be seen.